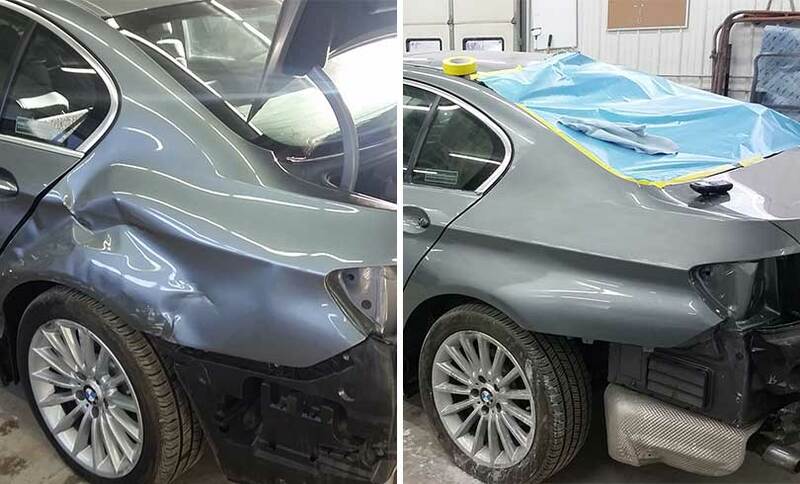 Collision Repair - S & S Auto Body of Clarence Inc.
At S&S Auto Body of Clarence our goal is to make your auto repair work as painless as possible. Though needing collision repair is always aggravating, do yourself a favor and let us help you. From giving you a free estimate to working with your insurance company directly – we will make your auto repair as convenient as possible. Copyright © S & S Auto Body of Clarence Inc.